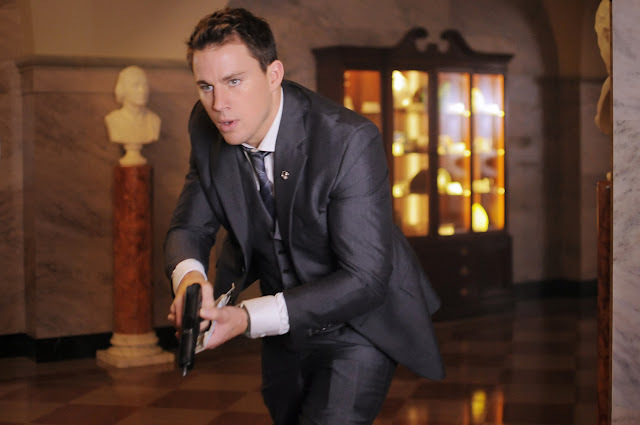 Channing Tatum protects the President in the movie "White house Down" - Hello! Welcome to my blog! 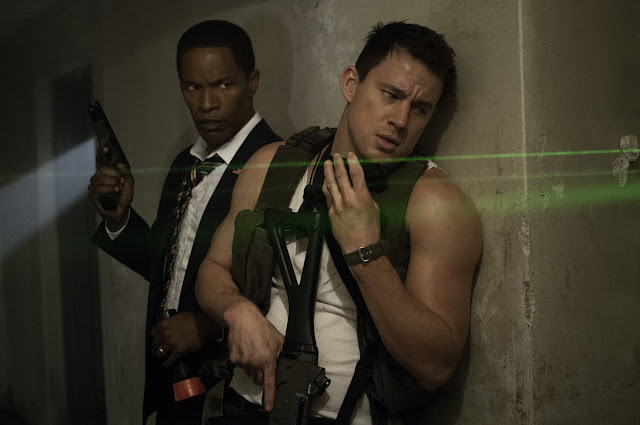 Channing Tatum protects the President in the movie "White house Down"
Ex-military, now a Capitol policeman, Cale is a father struggling to bond with his estranged daughter. And as “White House Down” begins, it looks like Cale still hasn’t quite figured it out. In the film, Cale's just been turned down by the Secret Service – despite his heroic career, he has been deemed unqualified to protect the president. But everything will change for him when that same day, on a chance visit to the White House, the unimaginable happens: a paramilitary group attacks the building, and only Cale is in a position to protect the president. “White House Down” is opening across the Philippines on July 3.